My friend John Billan from RMIT University made this experimental video and it was presented at the University of Technology Sydney (UTS) as part of a conference called ‘Open Fields’ in April this year. 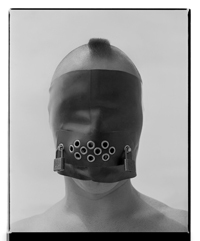 Some of the sounds on the video are of an opera singer backwards, basic droan sounds and recordings of short wave numbers stations that have been used by the worlds intelligence agencies to transmit secret messages. 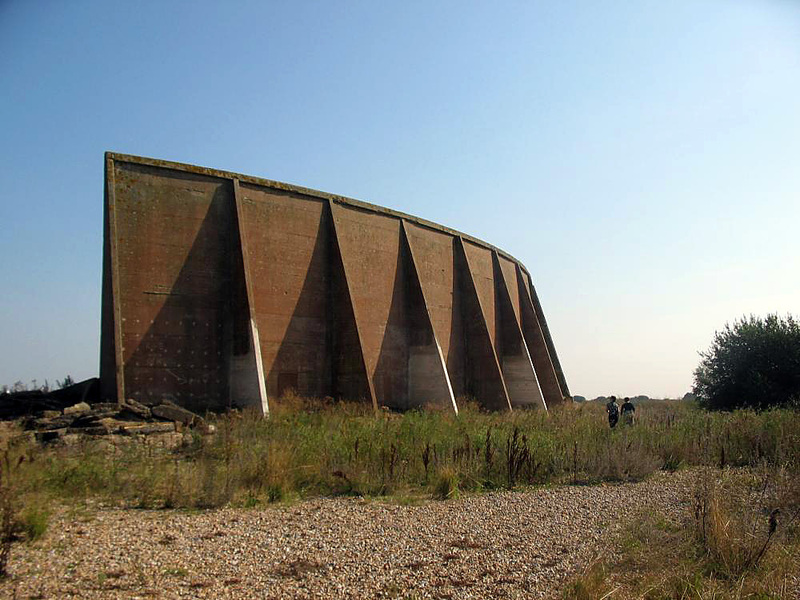 The Conet Project is the first comprehensive collection of Numbers Stations recordings released to the public. It is best to view the video in full screen mode (by clicking on the button second from right at the bottom, the one that looks like four arrows). I was mesmerised when I saw the video! 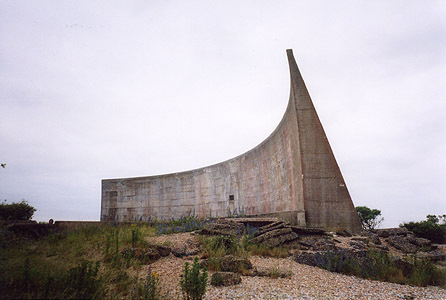 Next John is off to England to to photograph the Sound Mirrors around the Kent area (including the truly astounding Denge sound mirrors – click on the photos below to see a larger version) and to do some recording of the sounds they reflect. 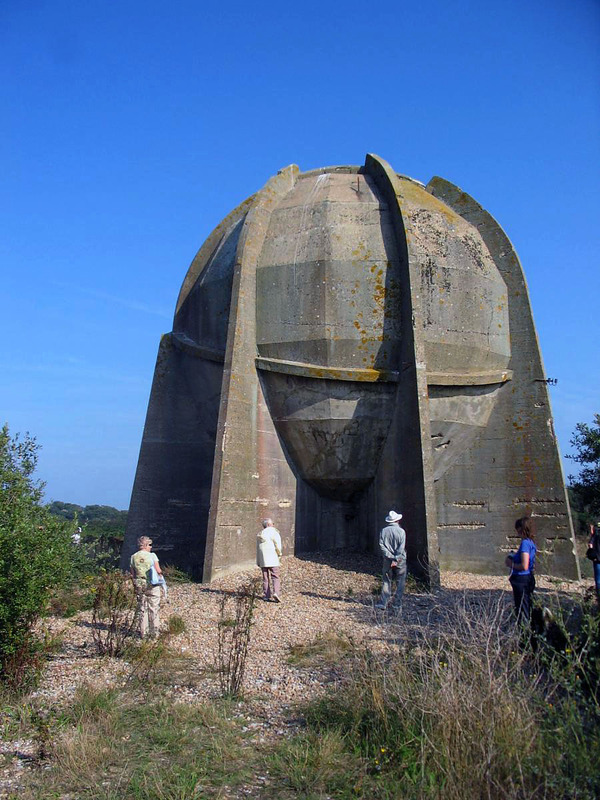 I am jealous LOL – they are such amazing structures, what a good find. I can only imagine the sounds and photos that John will get. 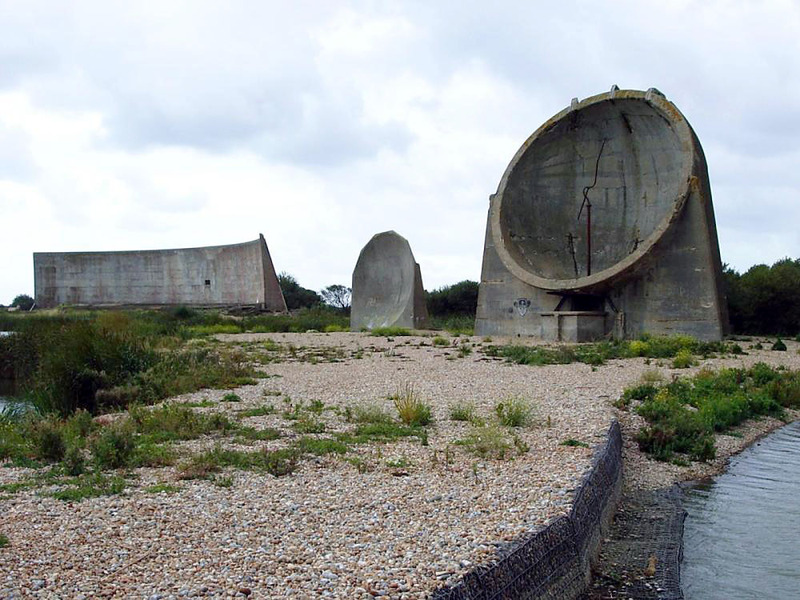 “Spectacular remnants of a dead-end technology, the three concrete “listening ears” at Denge near Dungeness in Kent are the best known of the various early warning acoustic mirrors built along Britain’s coast.